Cotswold Veldrijden Road Race - Minety, Wiltshire - 10:00am - W2/W3/W4 - 40 miles - £27. Team MK Central League Road Race - Cranfield, Bedfordshire - 1pm - W2/W3/W4 - 40 miles - £20 (same day as Lincoln GP National Women's Road Series). Darley Moor W3/W4 Race - Ashbourne, Derbyshire - 2:15pm - W3/W4 - 45 minutes - £16 - lots of kids racing available too. The Racing Chance Foundation Slowest 120 25 mile TT - Goostrey, Cheshire - 2pm - £8 - okay, not a road race, it's a 25 mile time trial, promoted by Racing Chance - no previous experience necessary. 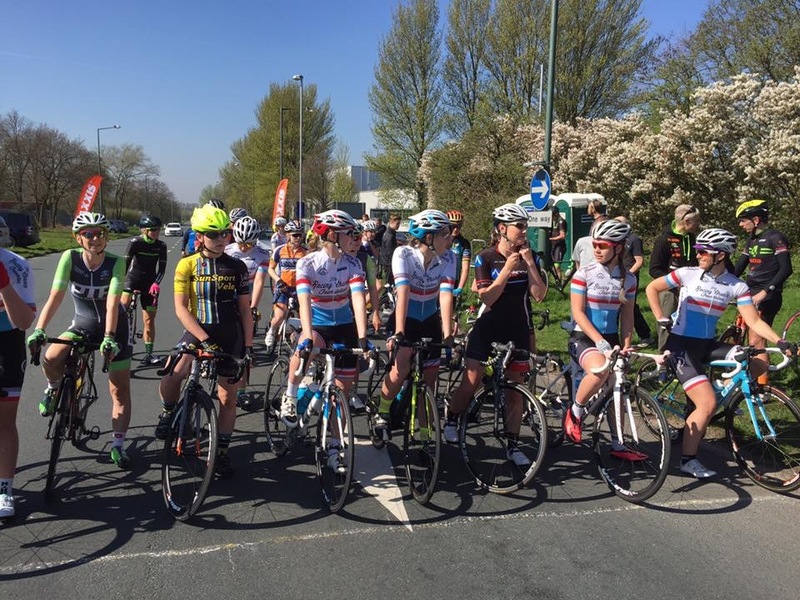 Surrey League Women's 3 Day Stage Race - Dunsfold, Surrey - W2/W3 only - £80 - entry via RiderHQ only, which can be accessed here.